Dr Vercueil completed his undergraduate degree at Wits University and then worked for Anglo American Health services as a surgical Medical Officer for four years before specialising in ophthalmology at the University of Pretoria. He has been in private practice since 2004 in Bryanston. He considers his practice a “branch” or satellite of the Sandhurst Eye Centre. Dr Vercueil is married and has 3 daughters. 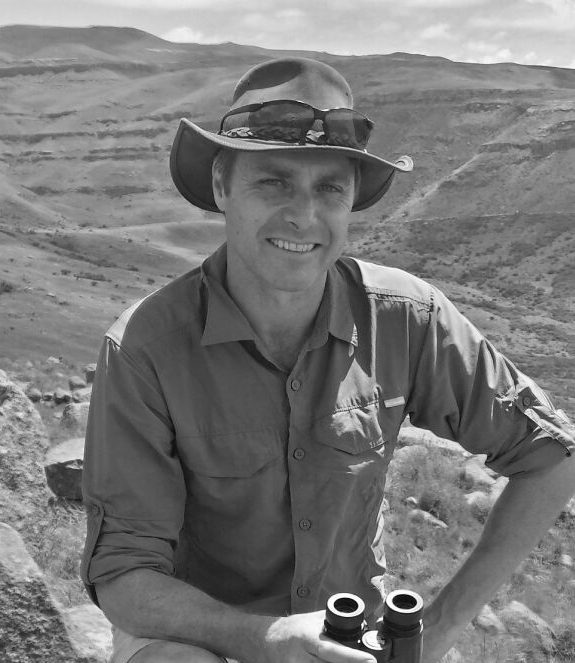 Interests include travelling with an interest in Southern Africa, Hiking, birding, flying radio controlled helicopters and looking after the kids horses.